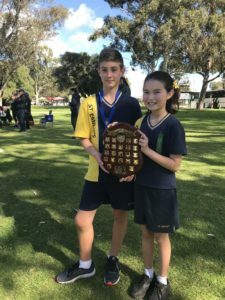 The St.Emilie’s Cross Country team have won the 2018 Inter-School Competition! 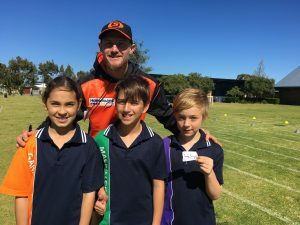 Our Year 4 students got us off to a flying start with Reece (runner up), Lila, Taylah and Allira all recording strong finishing positions. 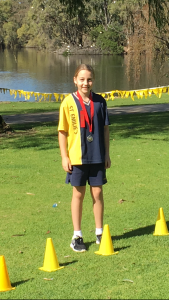 Our Year 5 events were highlighted by Jessica L, who blew her opposition out of the water to win the Girls event. 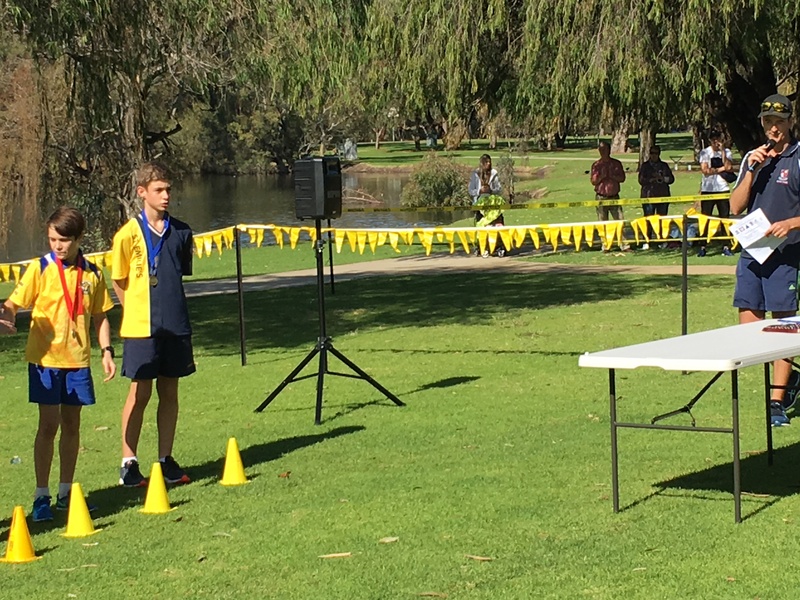 Caitlyn M also featured promininently in this event, finishing 3rd. While Jacob finished strongly to run 2nd in the Boys event. 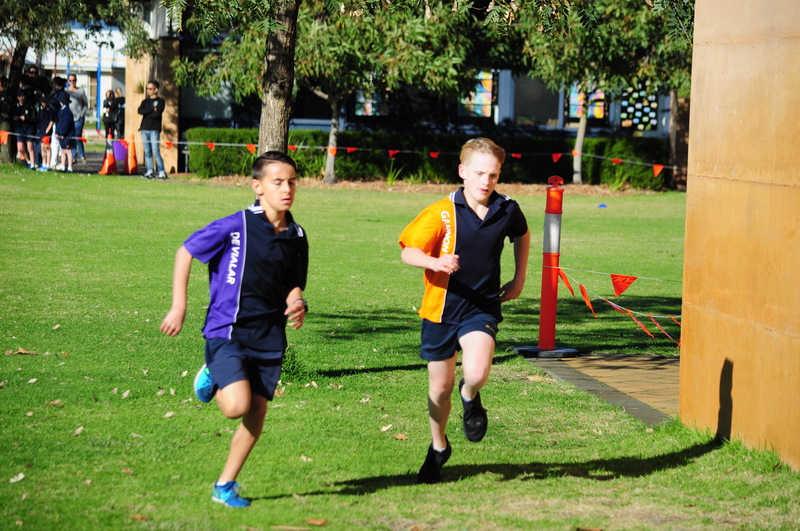 Our Year 6 students finished the meet off strongly, with Alex putting in a huge final sprint to win the Boys event. 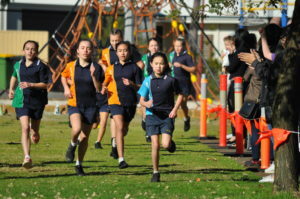 The Girls were very consistent in their event, with Loren, Chloe and Annette all featuring in the top 10. 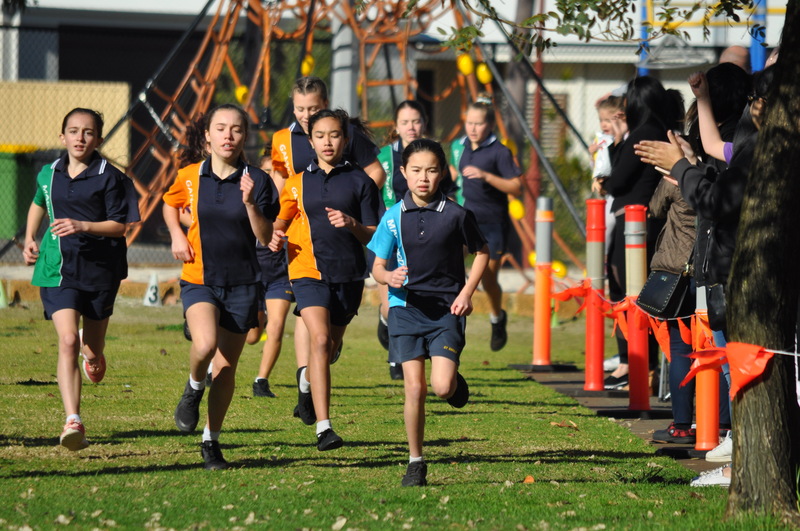 Full credit must be given to all St.Emilie’s runners. 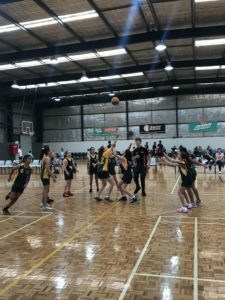 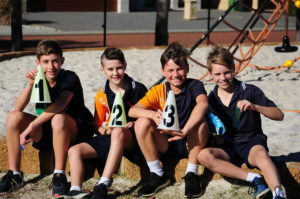 The effort, attitude and support they gave each other was outstanding. 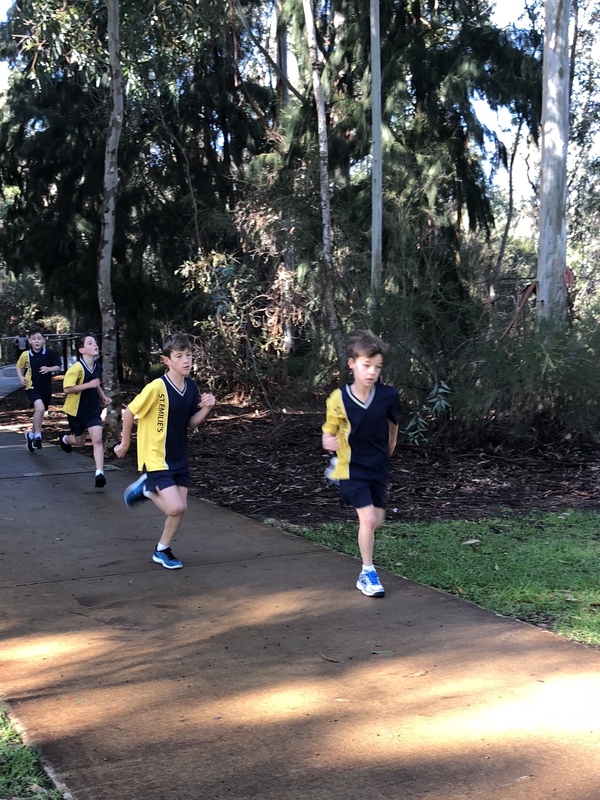 Many of our runners also turned up early to school for extra training sessions throughout last Term, and our students are fully deserving of the success they had today. 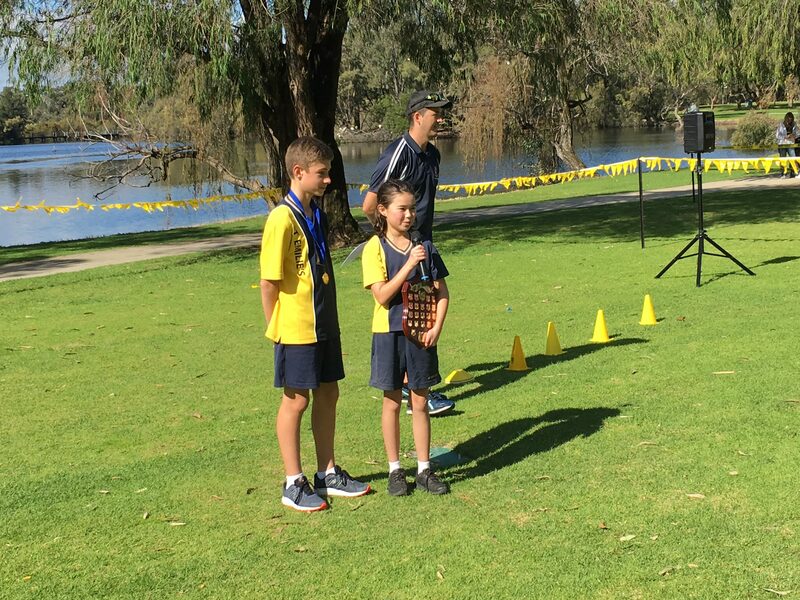 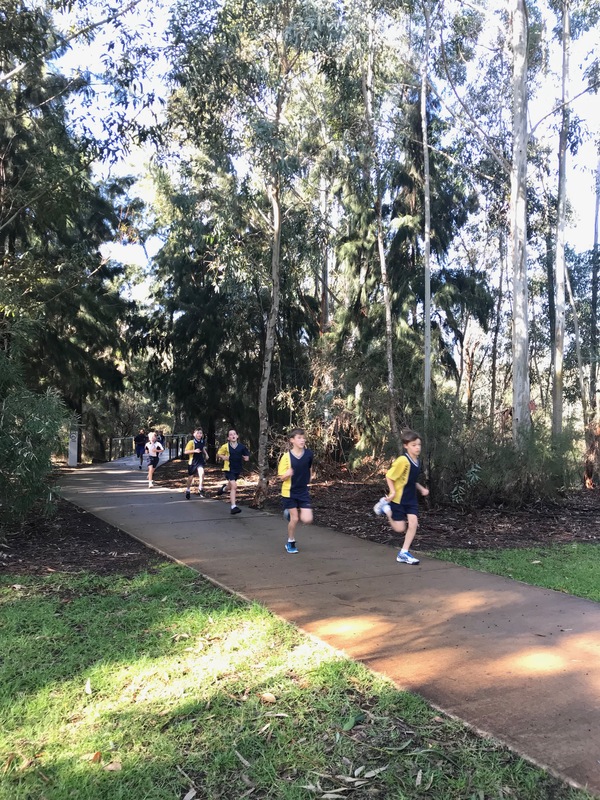 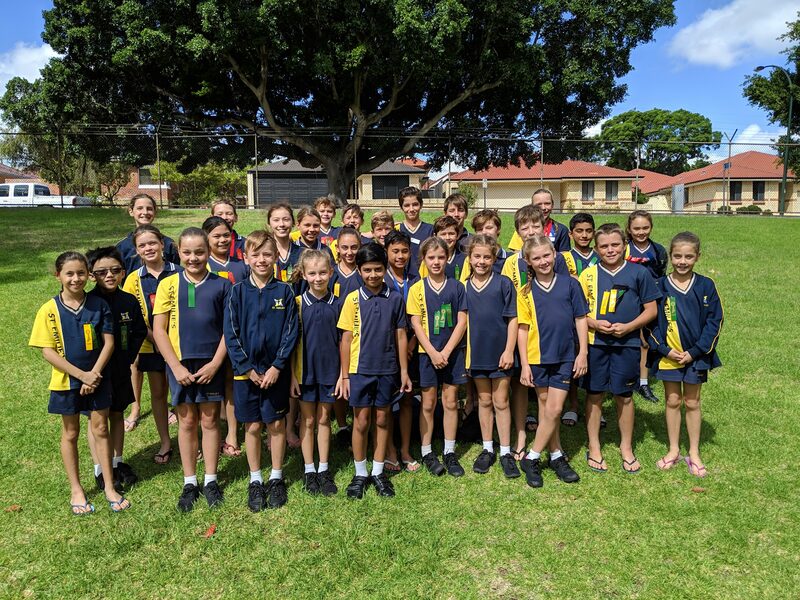 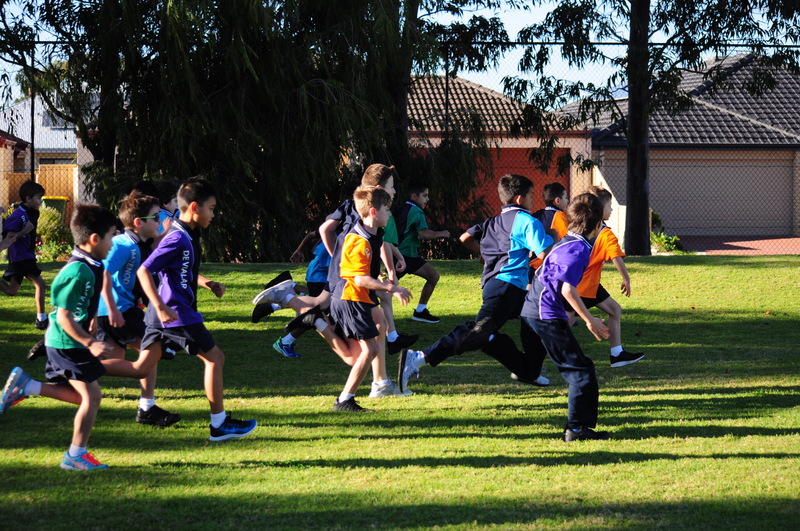 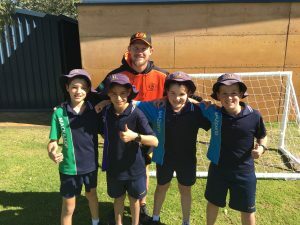 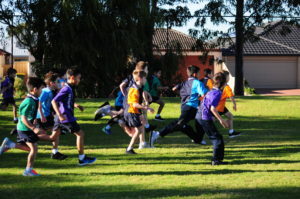 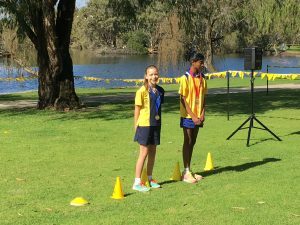 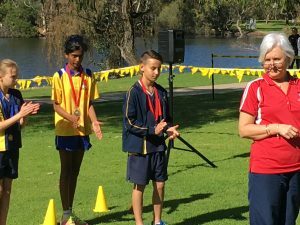 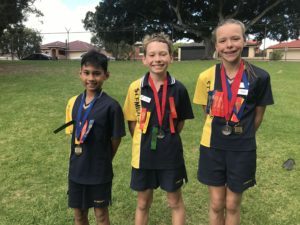 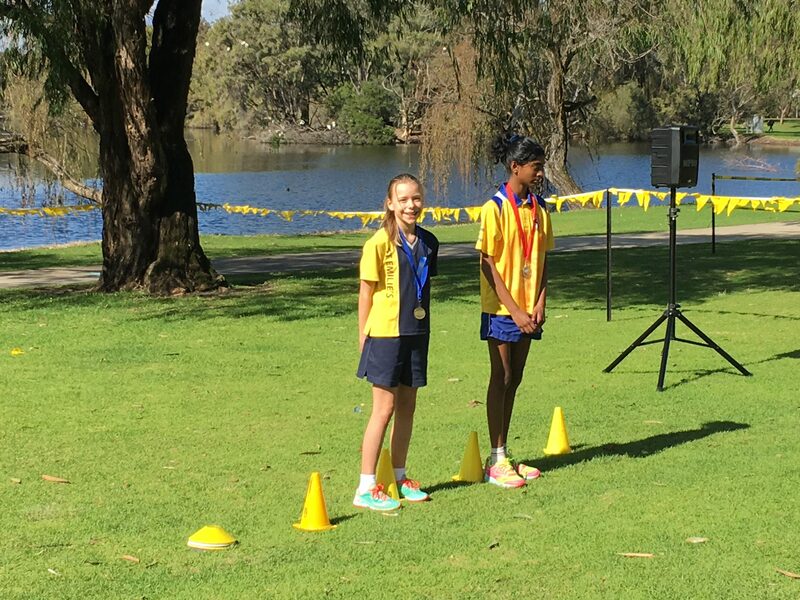 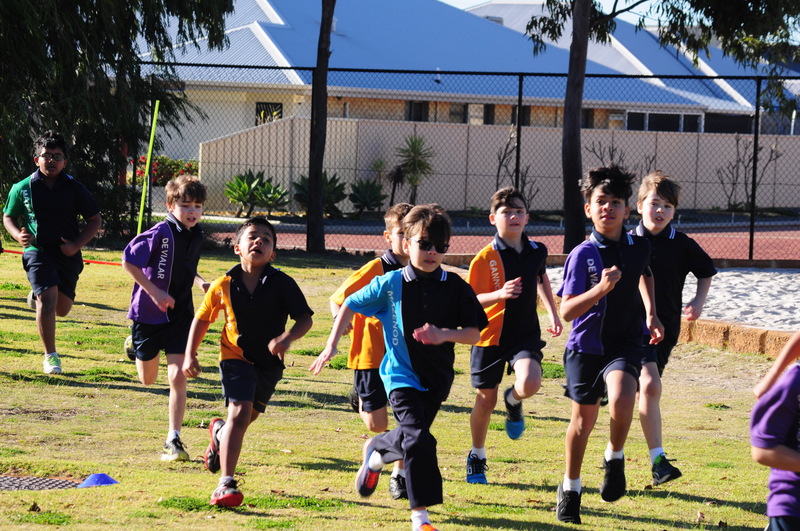 Last Friday, our students from Year 3-6 competed in our 2018 House Cross Country carnival. Thankfully the weather provided great conditions for running and enabled the whole school to come out and cheer the runners on! 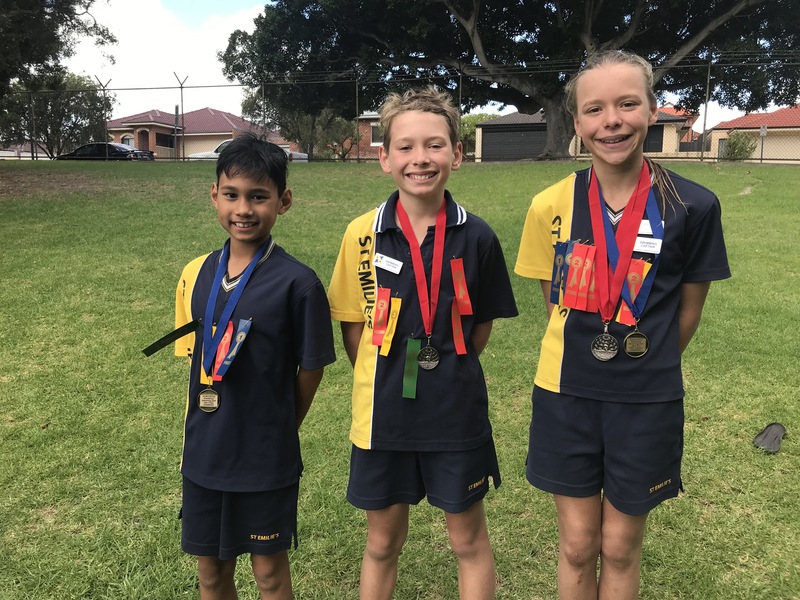 All of the above students will now represent St.Emilies this Thursday at the Inter School competition held at Tomato Lake. 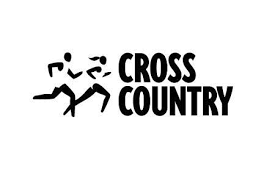 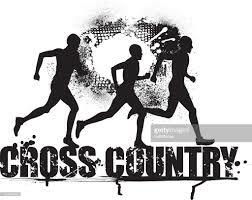 Cross Country Training will be held on Monday and Friday mornings fro the remainder of the term. 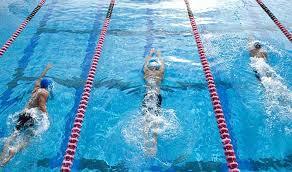 These sessions will commence at 8am and run for approximately 20 minutes. Any students in Years 3-6 are welcome to attend. 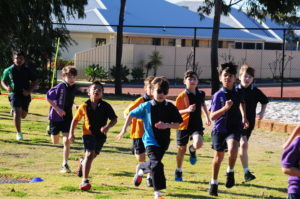 Students can wear running shoes for training, but will need to change into their school shoes once training is completed. 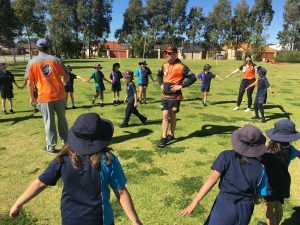 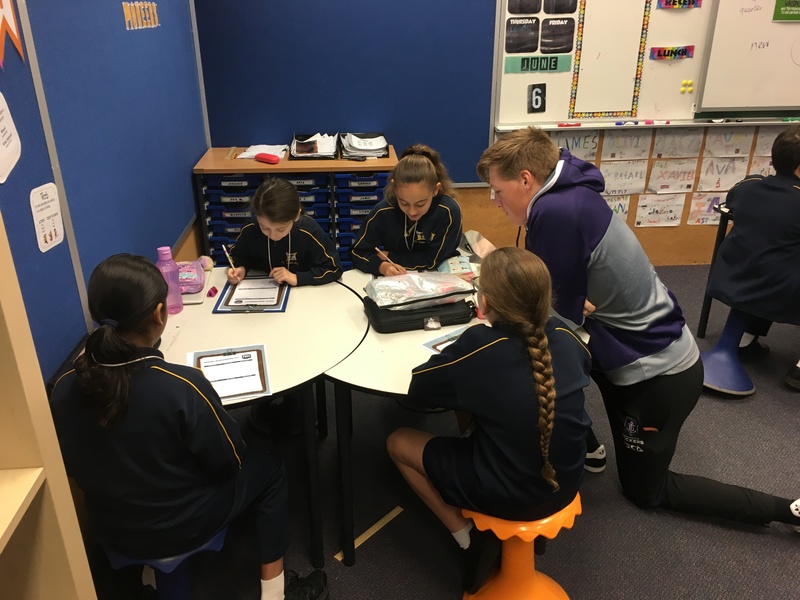 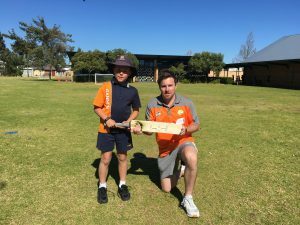 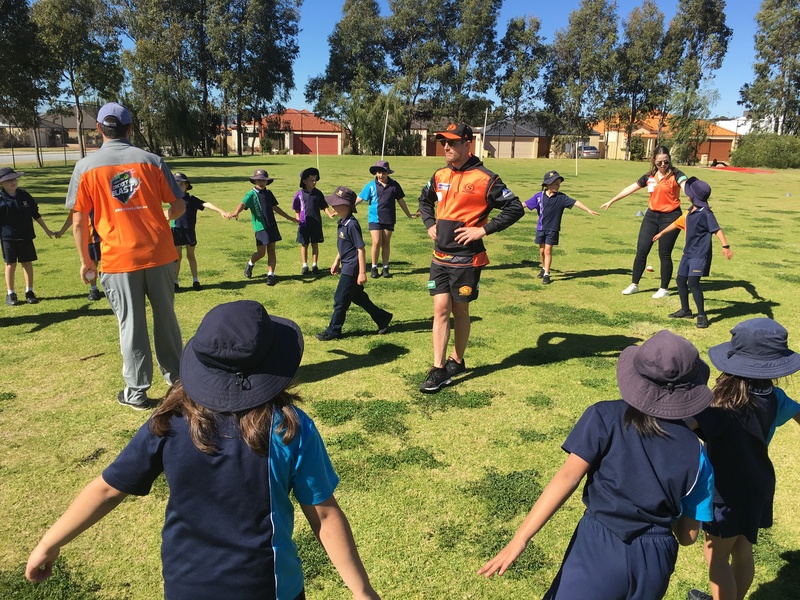 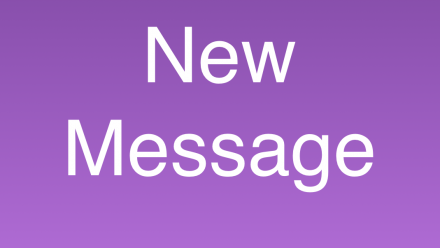 Welcome to Freo is designed for upper primary school students to utilise the Fremantle Dockers resources and player expertise to assist students in making informed decisions for a responsible, healthy and active lifestyle. 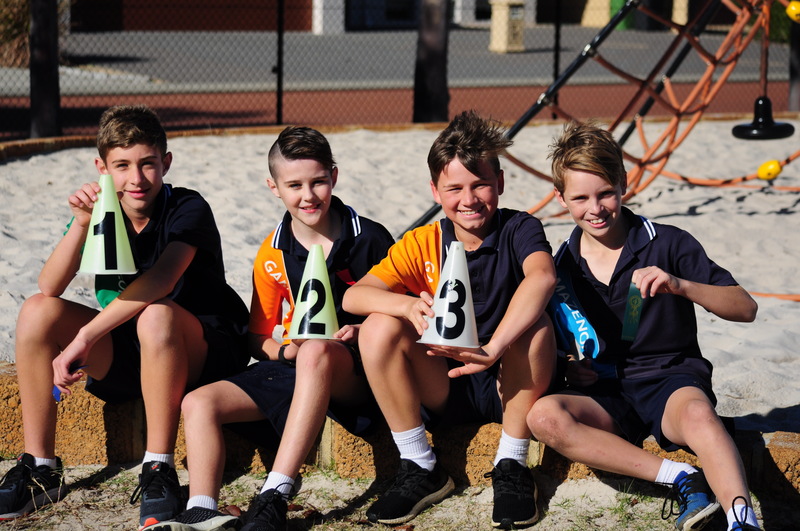 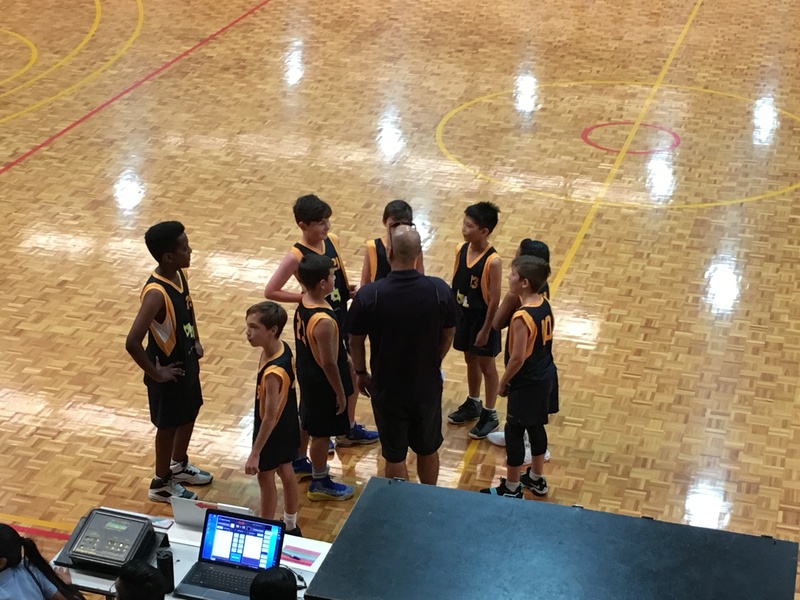 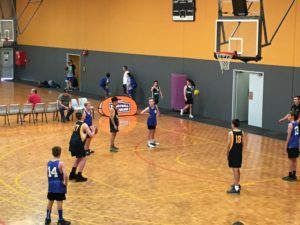 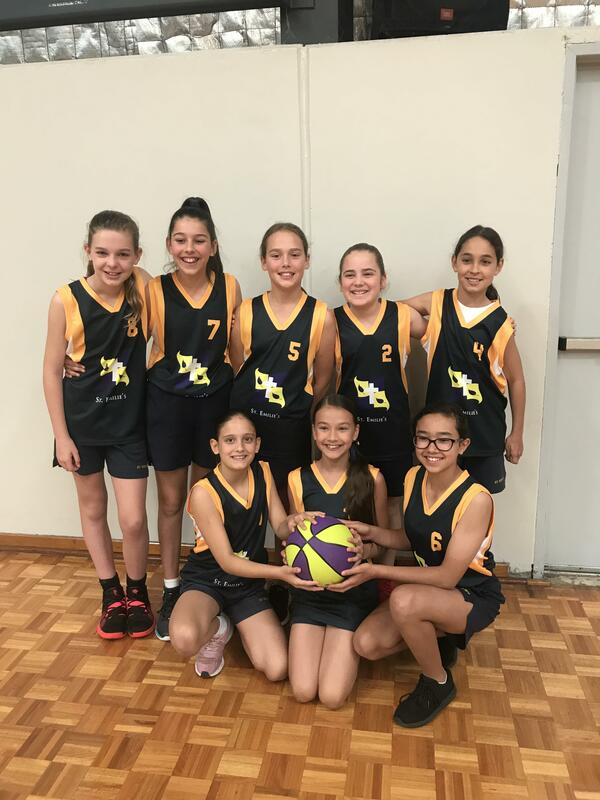 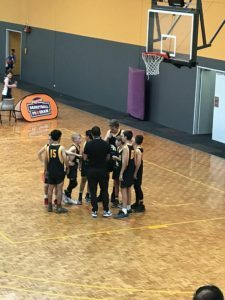 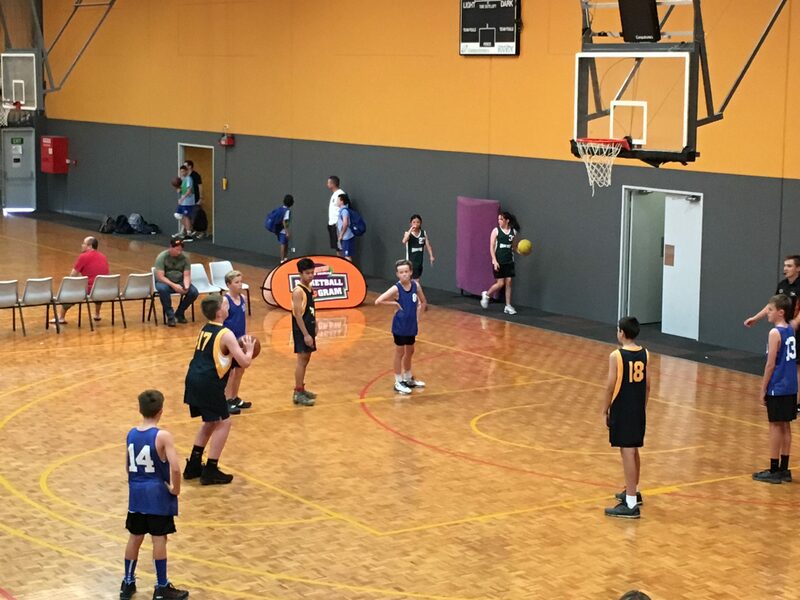 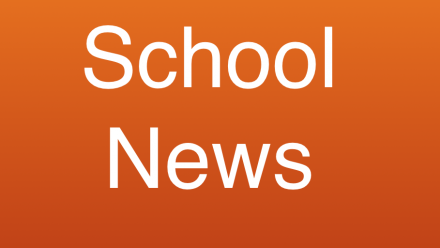 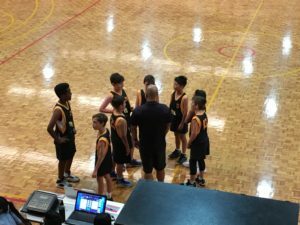 It is a four session program that helps students develop an understanding of bullying, goal setting, healthy lifestyle, leadership and social responsibility within the WA Curriculum Framework Outcomes. 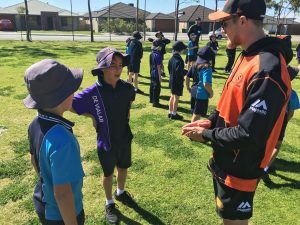 Welcome to Freo is conducted over four sessions in terms two to three for our year 5 students. 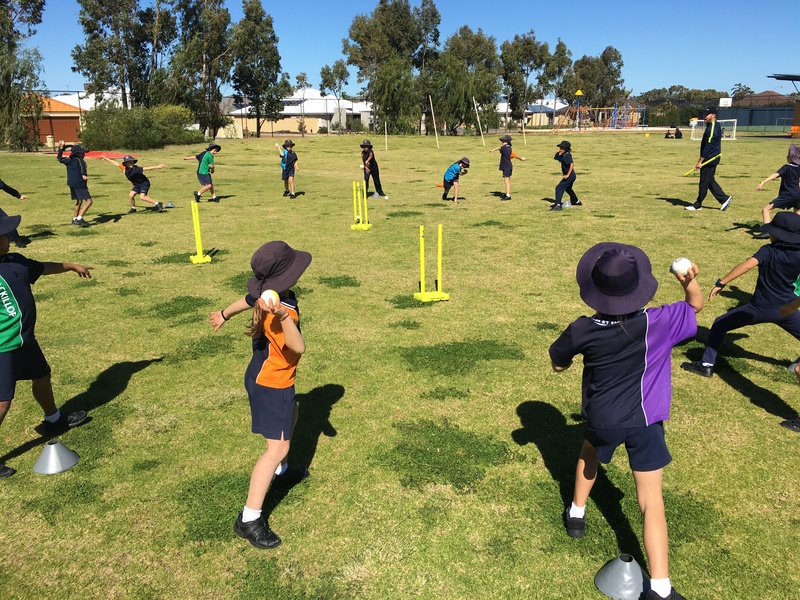 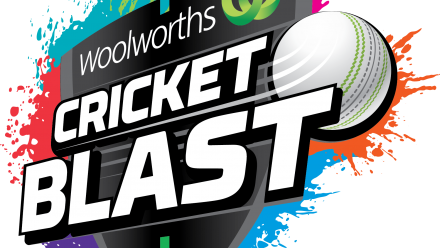 Teachers will be provided with a lesson plan and an educational skills video conducted by players. 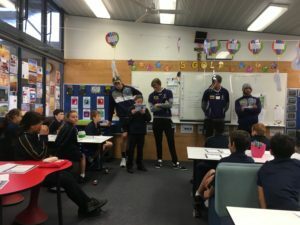 St.Emilie’s had 4 Fremantle Dockers players conduct an interactive in-class session on social responsibility. 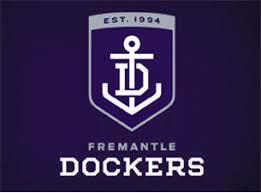 Our year 5 classes will be invited to the Fremantle Dockers Football Club for a fun clinic with the players and tour of the new facilities.